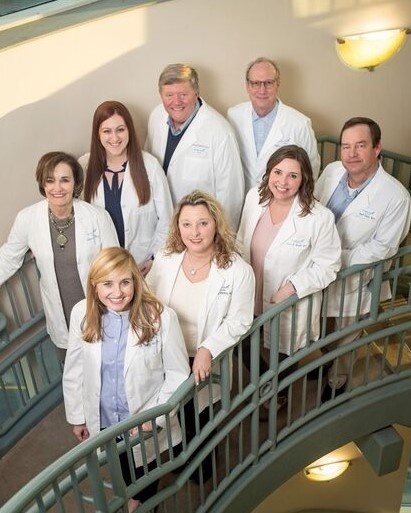 Ruch Clinic physicians work together closely, sharing their knowledge and taking pride in their professional and personalized delivery of care. They are highly trained and certified by the American College of Obstetricians and Gynecologists (FACOG) and the American Board of Obstetrics and Gynecology (ABOG). Our providers are dedicated to learning about you and your individual needs, and we invite you to get to know us as well. A division of Women's Care Center of Memphis, MPLLC.